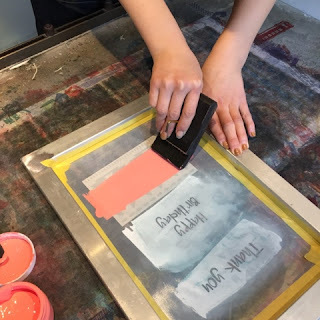 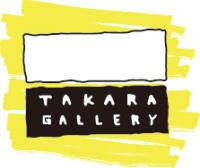 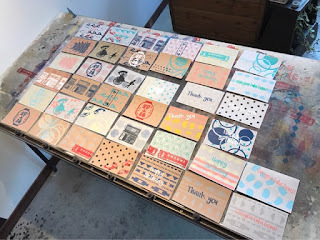 Takara Gallery workroom Blog: 手刷りのポストカード！Screen printed cards! 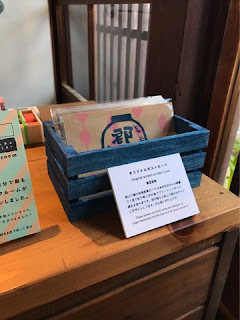 These screen printed cards are designs of Gujohachiman motifs. Get one for your souvenir!